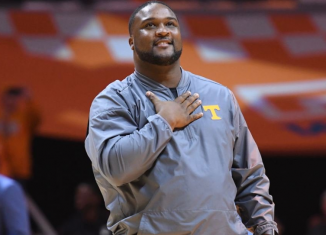 The details of former Vol quarterback Tee Martin's contract to join Jeremy Pruitt's staff at Tennessee have been released per a report. The Vols are No. 1 in the AP Poll right now. What does history say about teams that have previously been ranked No. 1 at this point in the season? 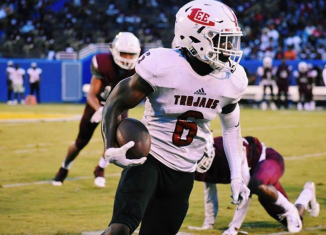 Brandon Williams, one of the top players in the state of Louisiana in the 2020 class, is set to visit the Vols this upcoming weekend. 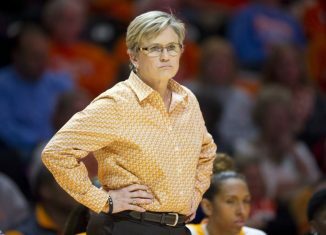 Lady Vols head coach Holly Warlick said after her team's fifth-straight loss that she thinks Pat Summitt would've been proud of her team's effort. 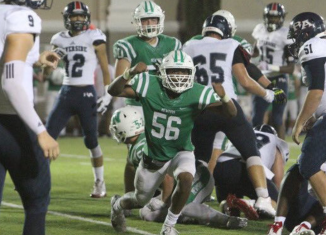 One of the top defensive backs in the state of Georgia, Jammie Robinson, included the Vols in his list of finalists prior to his announcement date. 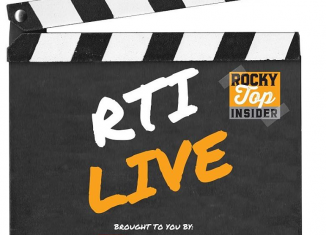 The RTI Live Show discussed the Vols being the new No. 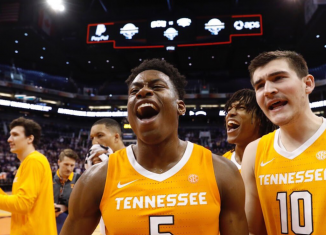 1 team in college basketball, chances UT can actually win a national title, and more.